According to a survey conducted by Staysure, city destinations such as the top three Barcelona, Venice and New York take precedence over rural retreats when it comes to single holidays abroad. Of the 10,000 British holidaymakers over 50 surveyed, resoundingly participants favoured city locations. 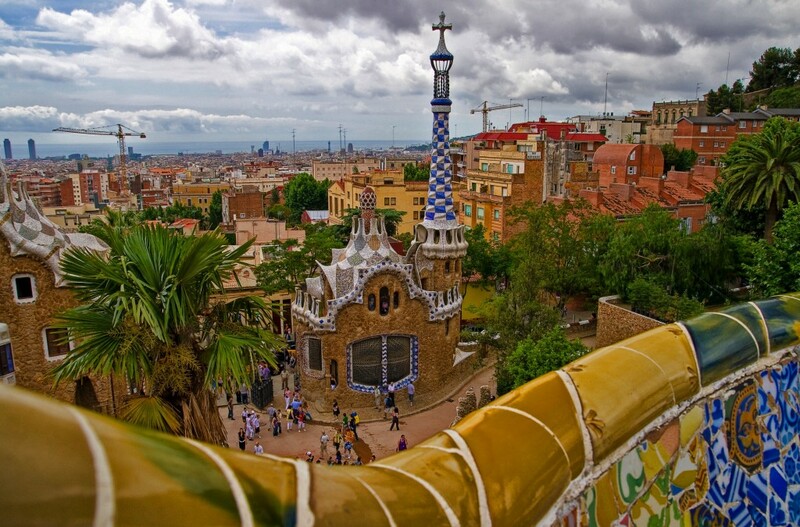 One top reason for this was having the opportunity to see the sights and take part in cultural activities in places like the top city on the list – Barcelona. European capitals such as Rome, Amsterdam and Dublin made appearances in the top ten list, but far-flung destinations such as Sydney and California remain popular too, snagging the sixth and ninth positions respectively. It seems that for those considering a solo trip, the bright lights and easy access to attractions offered by cities make them the perfect retreat inspiration for taking some ‘me’ time.